The 1st Fundraising Outreach Weekend of the Year! 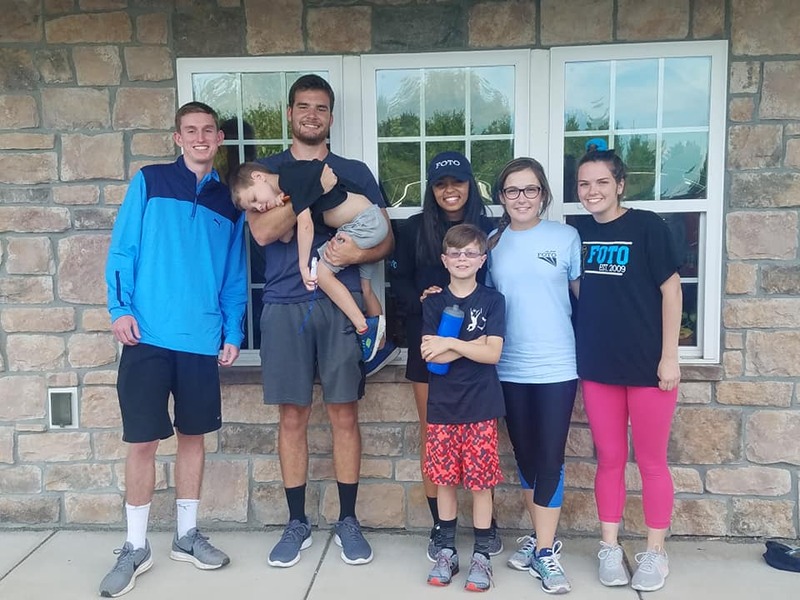 This past weekend (9/22/18), FOTO members traveled to West Chester, Glen Mills, Chalfont and Yardley for the first Fundraising Outreach Weekend of the year. 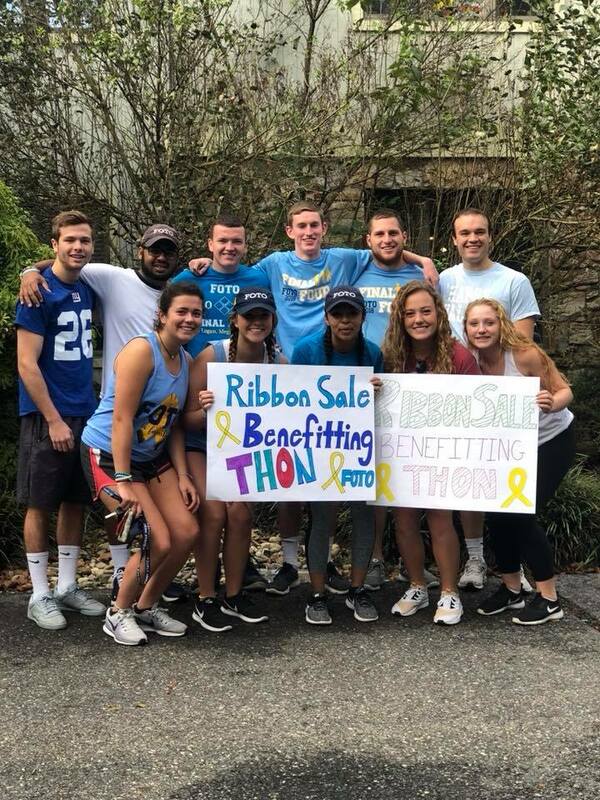 Members partook in both canvassing and Ribbon Sales outside of store fronts! Members enjoyed home-cooked meals and bonding activities. It was a successful weekend for everyone because FOTO raised $10,177.58 for the kids! The Eslingers are busy with school! 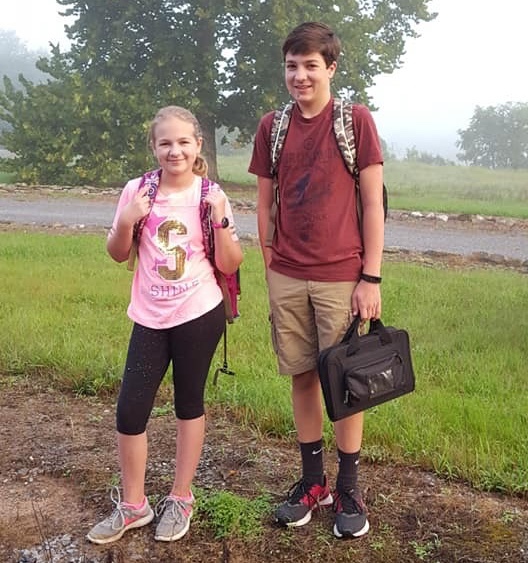 This year Megan started middle school and Austin started high school! They are both super excited about the adventures that the new school year has in store for them. Logan and Lucas have been occupied with their activities. This September Logan started 5th grade and Lucas started 2nd grade. 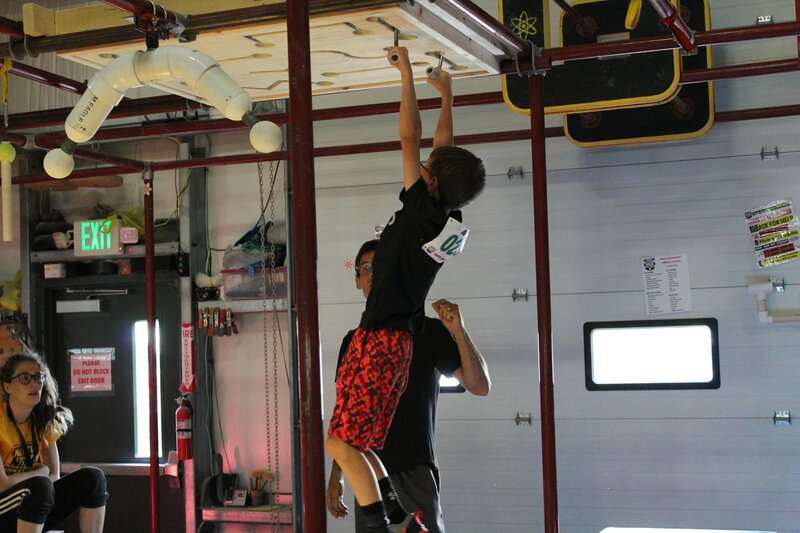 A few weekends ago we cheered for Logan as he competed in his first ever American Ninja Warrior Competition. He did absolutely amazing! Meanwhile, Lucas has been shredding it on the ice as he started playing hockey this year. The Tramel boys have been occupied this year. 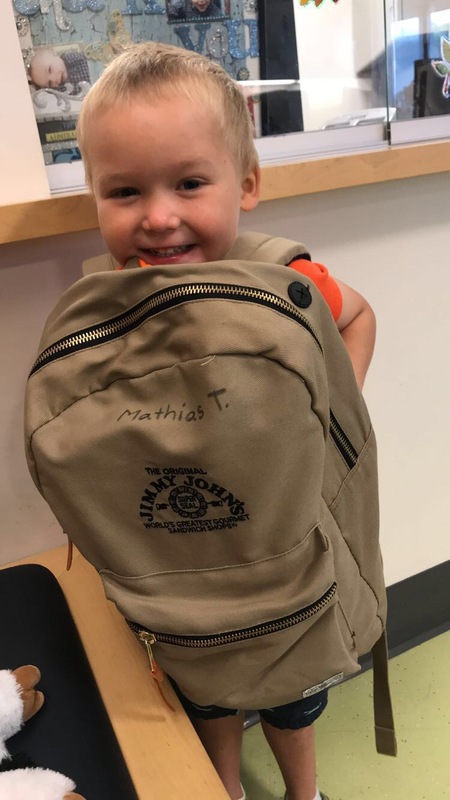 We are ecstatic to share that Matty will be finishing up his treatment in the coming months! Throughout his treatment he has remained one of the happiest boys and is always excited to see FOTO (and enjoy a Jimmy John's sandwich). Finny and William are keeping busy through playing floor hockey.